As I find myself succumbing to cocktail party banter about the hottest binge-watching series, it often translates to me inserting myself to request affirmation about a series that’s likely no longer on TV. But they tell me that’s the beauty of binge watching. Anyway, here I am in Season 3 of Game of Thrones, a genre that brings back memories of my Lord of the Rings obsession with a 4-year-old son who is now on his way to college. Be it Lord of the Rings or Game of Thrones, it’s clear transparency has no place inside the four walls of a castle. Even our greatest role models, King Arthur and the Knights of the Round Table, had their transparency eventually stripped away by Lancelot and Guinevere. Transparency in an organization with hierarchy, ego and governance is about as synergistic as a cookout with the Montagues and the Capulets. It rubs against the sword. Is there no such thing in today’s 21st century business? Is it simply not prudent to be transparent? Is it better to say that what they don’t know won’t hurt them? After all, it’s not likely there will be a stoning by the watercooler if someone fails to meet a deadline or loses an important client. Fourteen years ago, when we started Trevelino/Keller, we had a simple idea. 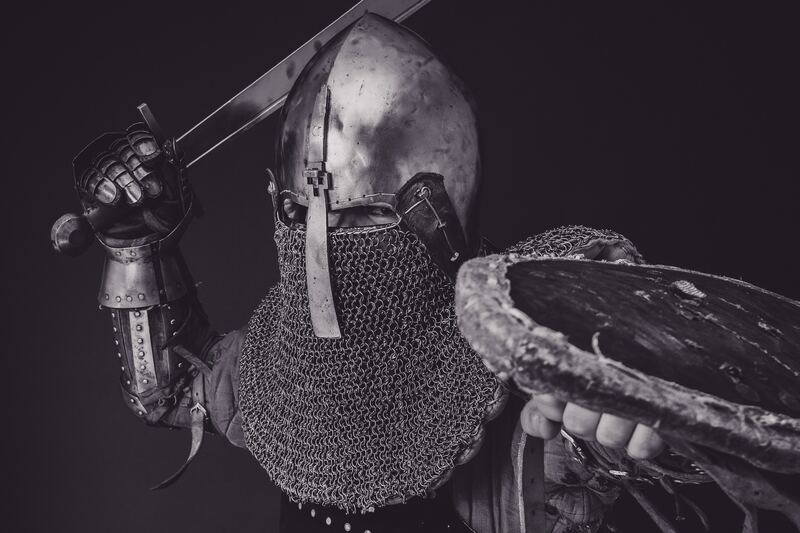 Let’s meet quarterly – kind of like Knights of the Round Table – and share the state of the firm across all those vital areas that drive success: client service, business development, operations, marketing and financial performance. And let’s make it an environment for input, feedback and new ideas. Then we’ll celebrate our hard work and commitment, regardless of the level of success we are having in the last or current quarter. More than 13 years and some 43 Quarterlies later, having never missed one, it has become the crux of our transparency and culture. Why is transparency important? At its most fundamental, it eliminates the distraction of wondering just how well the business is doing or, more important, how secure my position is. No business is without peaks and valleys, and without transparency, times roaming about the valley can slow down productivity at a most inopportune time. Transparency inspires transparency. The easiest way to fix a business mistake is to catch it early, and mistakes fester in closed environments. Transparency also breeds ideation. As businesses create environments for idea sharing, it becomes casual and comfortable to share ideas from every level inside an organization. We cannot and should not assume that all ideas should come from the people whose names are on the door. And in our organization, while the principals remain nested in a not-so-ivory-tower-like second floor warehouse mezzanine where you may discover them holding a strategy or two close to the chest, rest assured it will only remain secret for a few more weeks until the next Quarterly. But for the rise and fall of a family in the Seven Kingdoms, let’s agree to keep that secret a little longer.